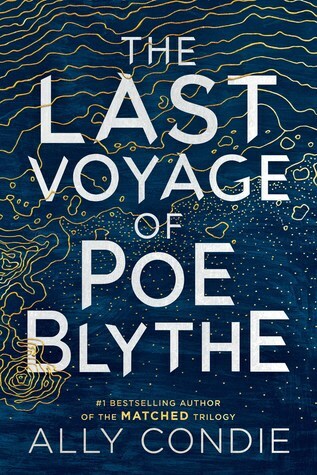 Sign into Goodreads to see if any of your friends have read The Last Voyage of Poe Blythe. 0.0% "This book is going to make me an emotional mess. 💁🏻‍♀️"
52.44% "Holy plot twist! 😬"